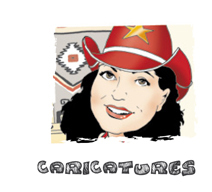 I'm an Aussie cartoonist, illustrator and writer living in Sydney. 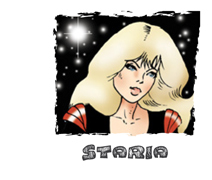 STARIA: A tongue-in-cheek science fiction adventure that has been appearing in The Daily Telegraph since 1980. CROC BOYS: for Steve Irwin's Australia Zoo magazine, CRIKEY! 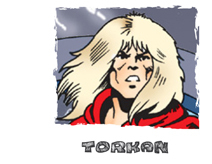 Like most cartoonists in Australia, I'm a jack-of-all-trades. 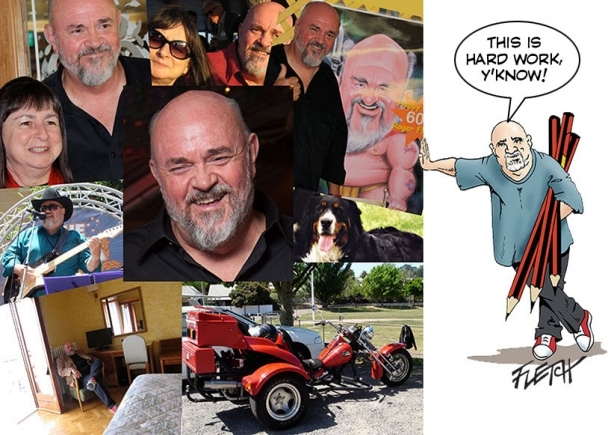 In addition to comic strips, I do caricatures, both on commission and 'live' at weddings, parties and events. I conduct cartooning workshops for both children and adults in schools and libraries, and I'll draw anything, anytime, anywhere for just about anyone. I'm a proud member of The Australian Cartoonists Association. I've won The Stanley Award for Best Illustrated/Adventure Strip or Comic twice, the Silver Stanley for Contribution to Australian Cartoon Art and I've been a finalist fourteen times. Welcome to my site - feel free to have a look around! 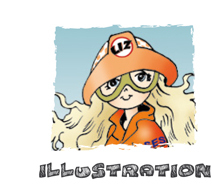 The site is still new - and more stuff will be added very soon!